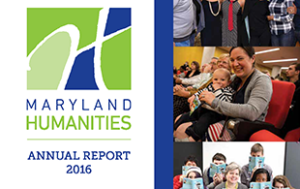 We are very proud of the many projects produced by our outstanding Maryland students. 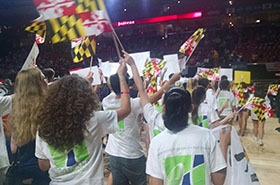 Here are just a few samples of winning projects from our state. 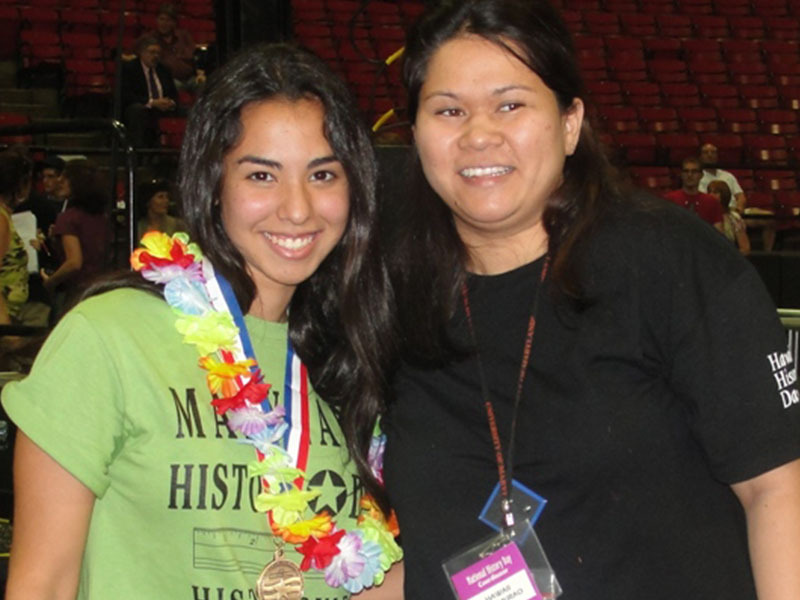 There are many ways to create a great History Day project, but always keep in mind the criteria used by judges. 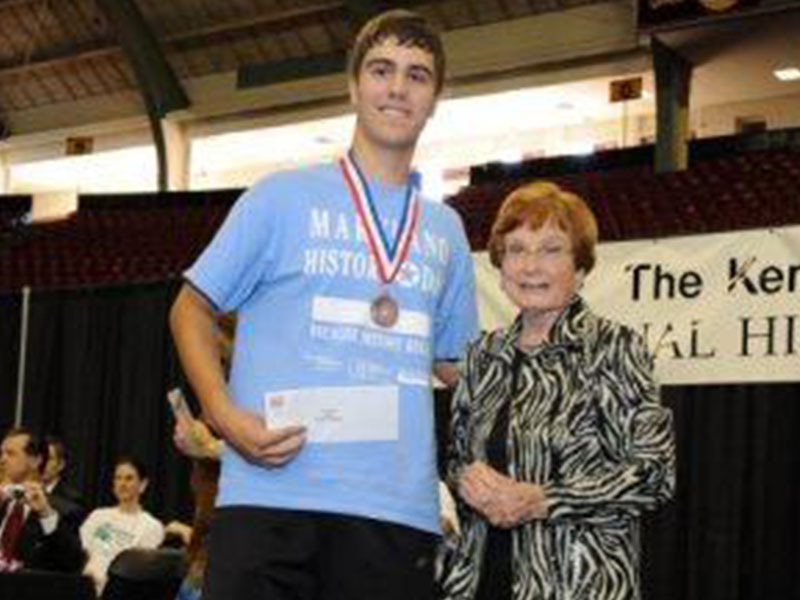 Eric’s paper, “Feeding the World: The Haber-Bosch Process,” won second place in the Senior Paper category at the 2010 Maryland History Day state competition and advanced to National History Day, where Eric won a bronze medal. 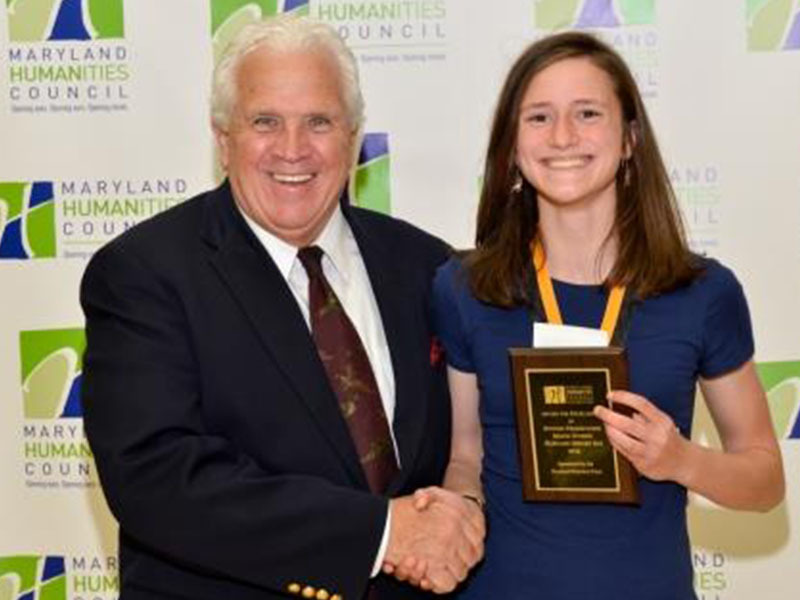 Claire’s paper, “Wings of Change: How One Man’s Artwork Inspired America’s Most Influential Conservation Organization,” won second place in the Senior Paper category at the 2015 Maryland History Day state competition and advanced to National History Day. Camyn’s, Ellie’s, Kelsey’s, and Sarah’s exhibit, “My Lai’s Outcry” won first place in the Junior Group Exhibit category at the 2018 Maryland History Day state competition and advanced to National History Day, where they were the Outstanding State Entry, Junior Division, and finalists. 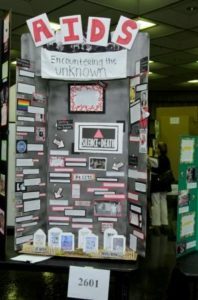 Ana and Julia’s exhibit, “AIDS: Encountering the Unknown,” won second place in the Senior Group Exhibit category at the 2016 Maryland History Day state competition and advanced to National History Day, where Ana and Julia were finalists in their category. 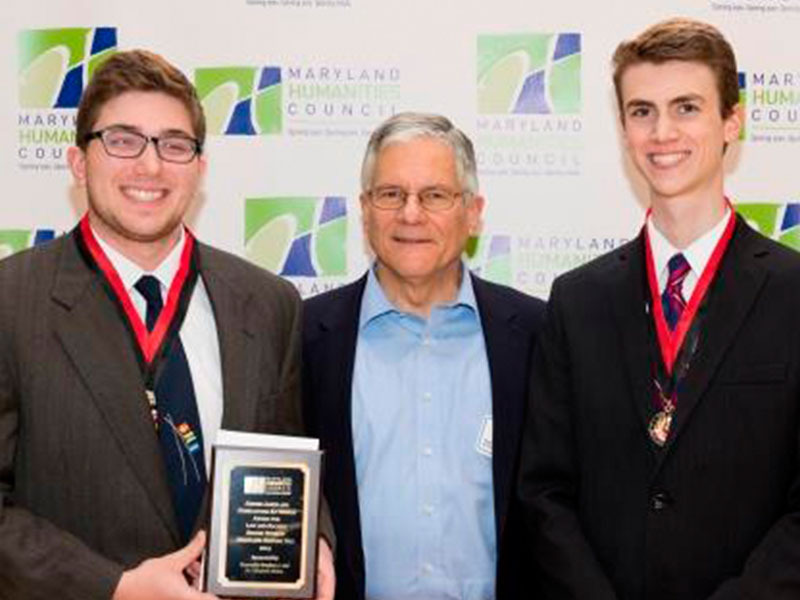 Demetri and Ethan’s documentary, “Nuremberg: The Modern Foundation of Human Rights,” won first place in the Senior Group Documentary category at the 2014 Maryland History Day state competition and advanced to National History Day, where Demetri and Ethan took first place, as well as a $5,000 cash prize sponsored by History®. 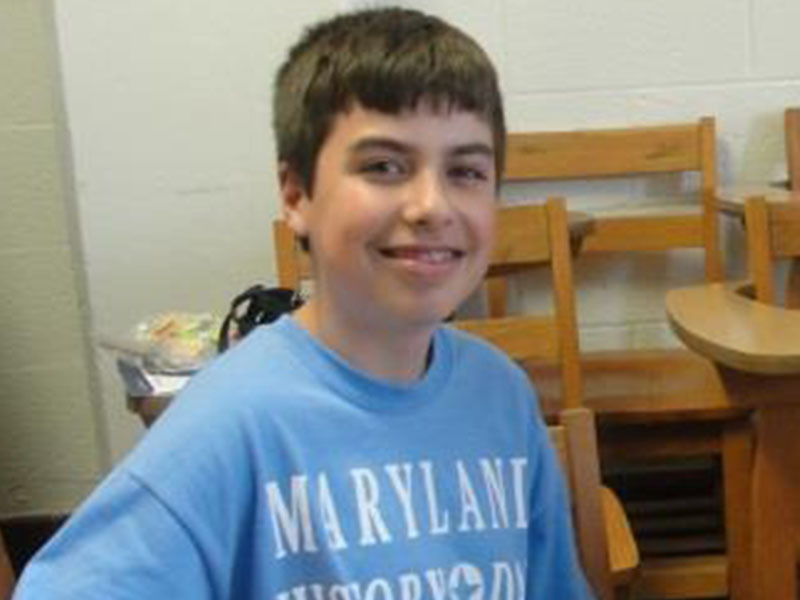 Jake’s documentary, “On the Front Lines of Faith: Chaplains’ Reconciliation of Conflicting Roles in the Vietnam War” won first place in the Senior Individual Documentary category at the 2018 Maryland History Day state competition and advanced to National History Day, where he placed 1st in Senior Individual Documentary and received a scholarship to the National History Academy. 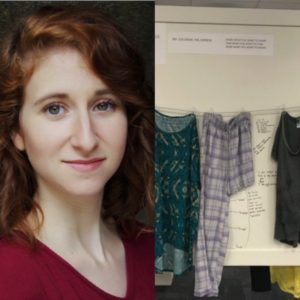 Joanna Guy’s performance, “Militant Quaker: Alice Paul and the Final Campaign for Women’s Suffrage,” won first place in the Senior Individual Performance category at the 2009 Maryland History Day state competition and advanced to National History Day. 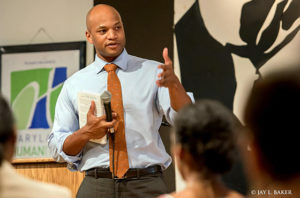 The performance was also featured at the Maryland Humanities’ 2009 summer Chautauqua at Garrett College. 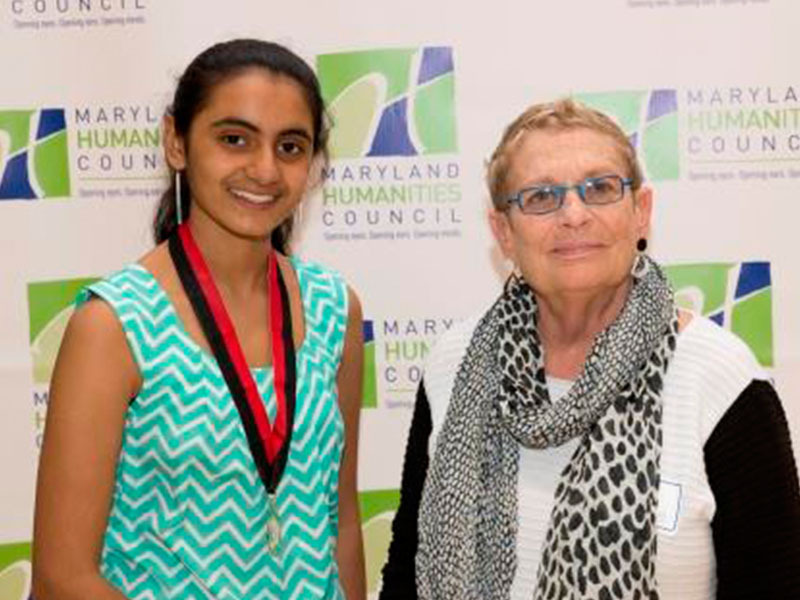 Abigail Setzfand’s website, “Lewis Hine: Focusing the Lens on Child Labor,” won first place in the Junior Individual Website category at the 2017 Maryland History Day state competition and took home a silver medal at the National History Day contest. 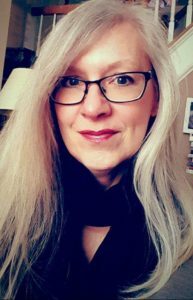 Matthew’s website “E. 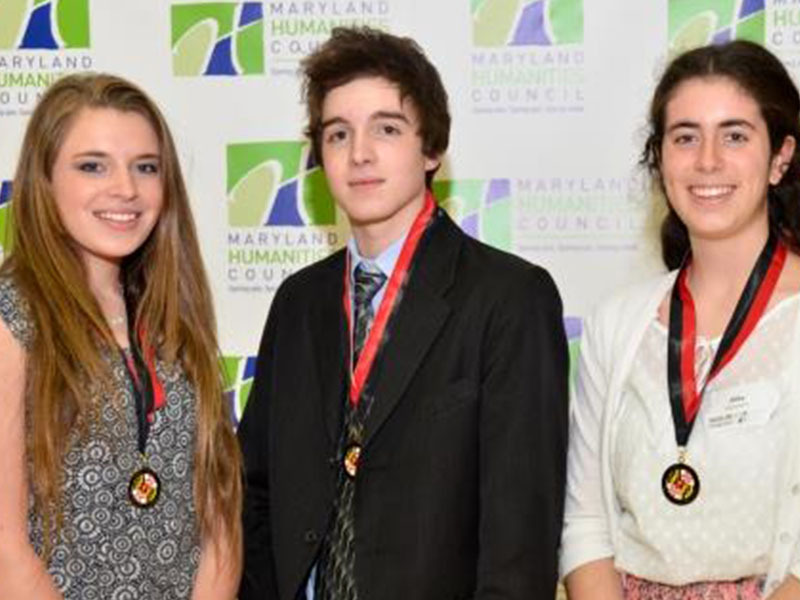 Cuyler Hammond: The Stand Against Cigarettes” won first place in the Senior Individual Website category at the 2017 Maryland History Day state competition, as well as the Dr. Dean Mesologites Award for Medicine and Society, sponsored by Honorable Stephen J. and Dr. Elizabeth Sfekas. 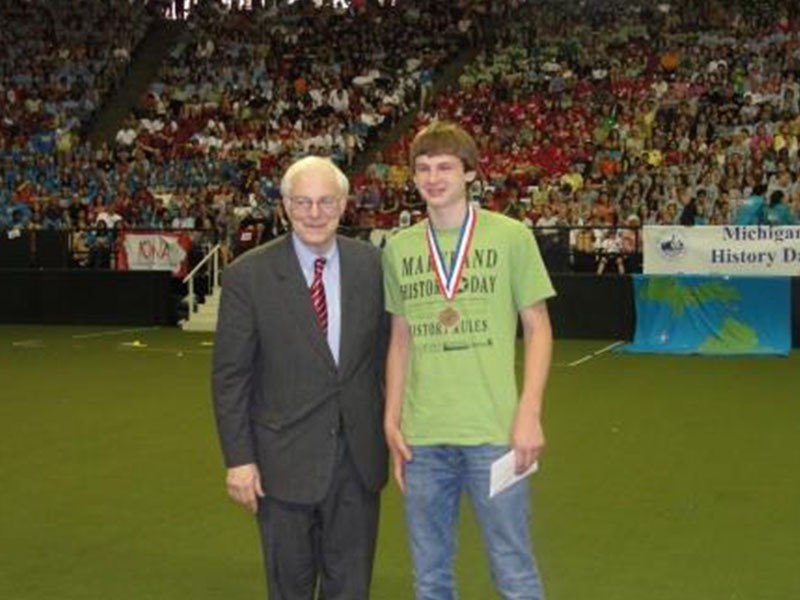 The project advanced to National History Day, where Matthew was a finalist. 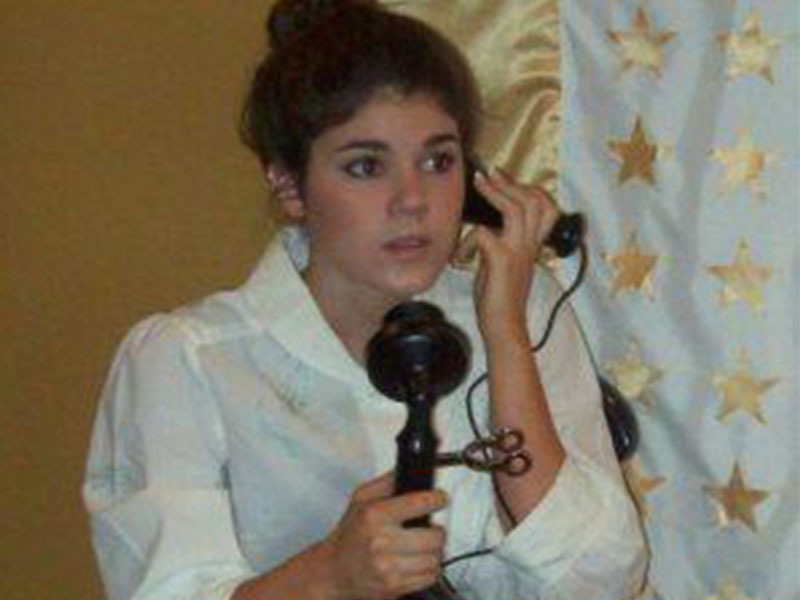 Additional samples can be found on the National History Day website.